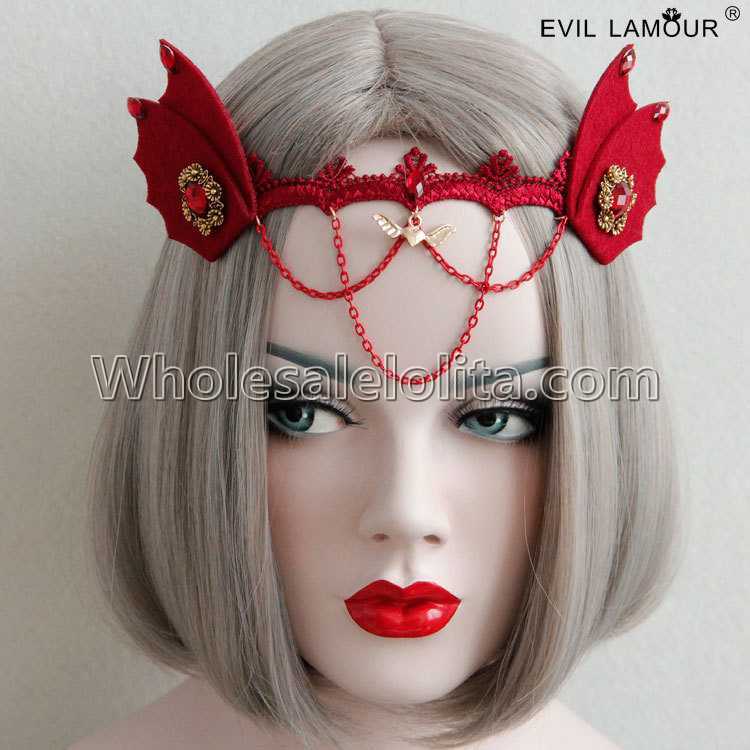 Welcome to my Halloween Design Headdresses. 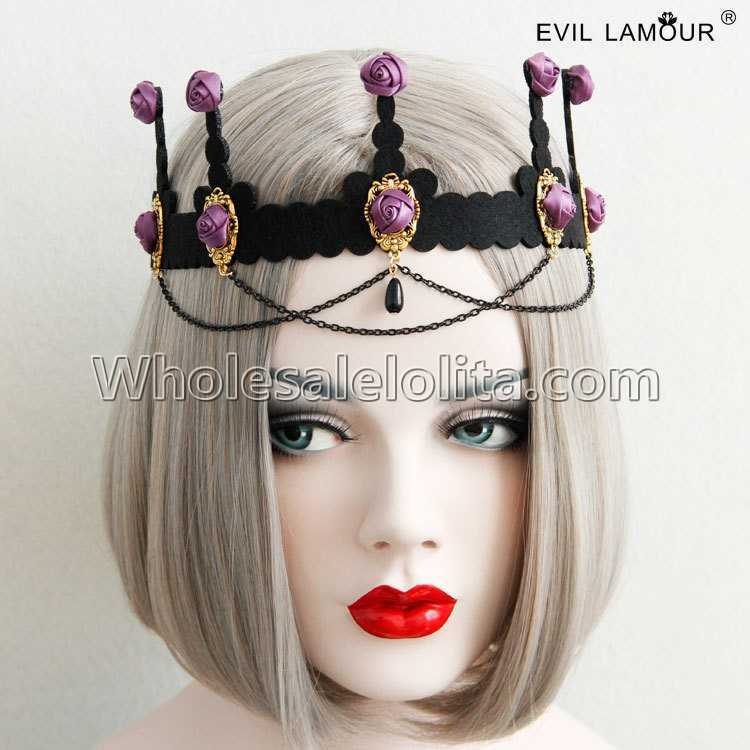 This Halloween headdresses is decorated in extravagant opulent with high-quality fabrics and with great attention to detail. 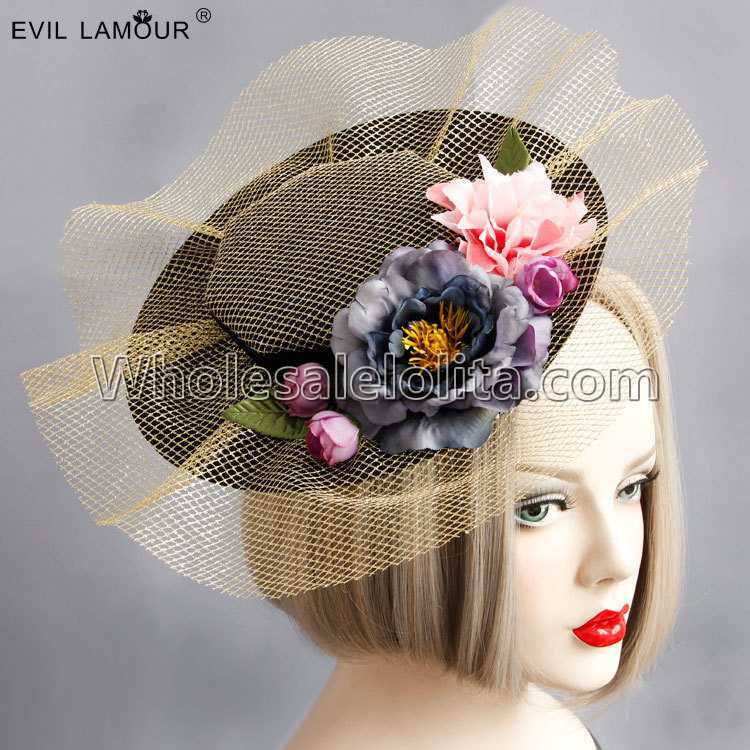 The headdresses are trimmed with braid trimmings.As chiffon ribbon,gorgeous flowers,beautiful sword peacock feathers used. 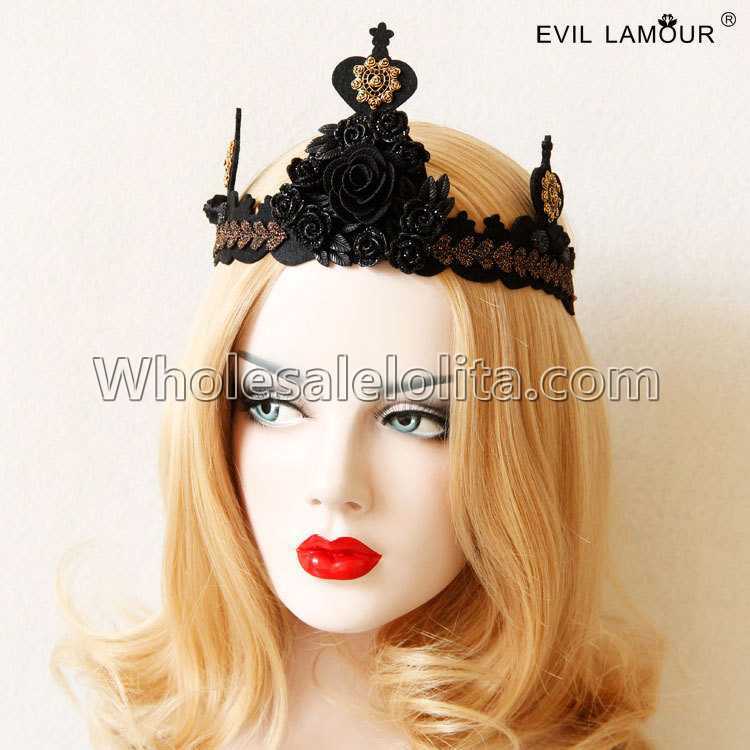 With pearls the decorated facial jewellery which can be formed arbitrarily and an absolute eye-catcher explains. 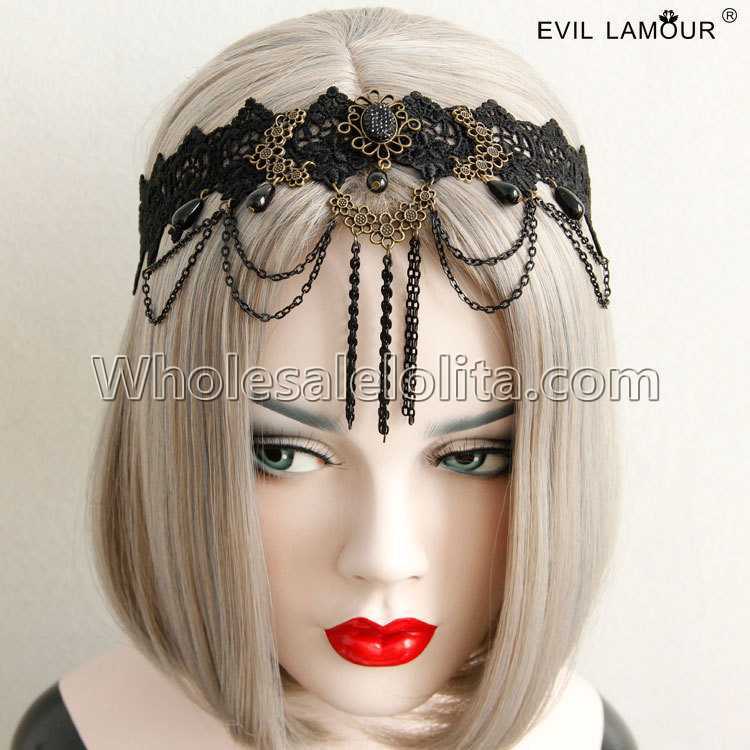 for somebody this headdress only would like to own, with a lot of love and patience of me for you conjured. 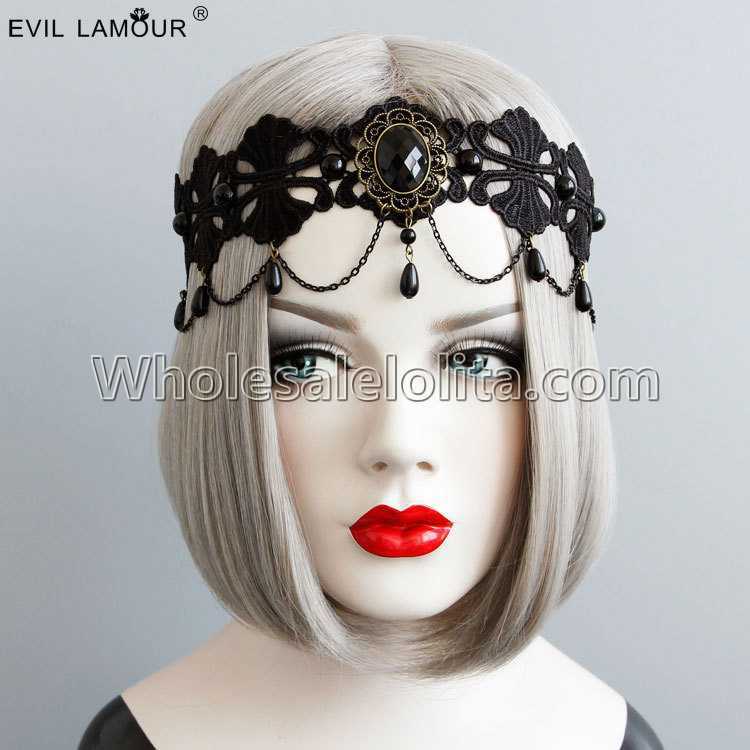 An opulent morbid Steampunk Ship Headpieces for Gothic, Costumes, Fancy-dress ball.